Texas Holdem poker. keep your cards hidden and your poker face on. A cunning game of skill where players challenge each other. It is the most popular poker game in Australia with many major tournaments held in casino poker rooms and pubs. You receive 2 cards to your hand and 5 communal cards are dealt to the centre of the table. Betting rounds occur between each communal card being dealt. Make the best 5 card poker hand using any of the 7 cards. You can bet as much as you like and even go “All In” – betting all of your chips. If you have ever played poker at home in any variation, then you can play Texas Holdem Poker. The order of hands is the same in all the formats of Poker, the main difference is the way the hands are dealt and played up till the final showdown. Texas Hold’em also know as Texas Poker, a version of Poker for between 2-10 players, is today among the most popular variations of Poker. The game has gained popularity all around the world, due to its fast paced play and simple game rules. 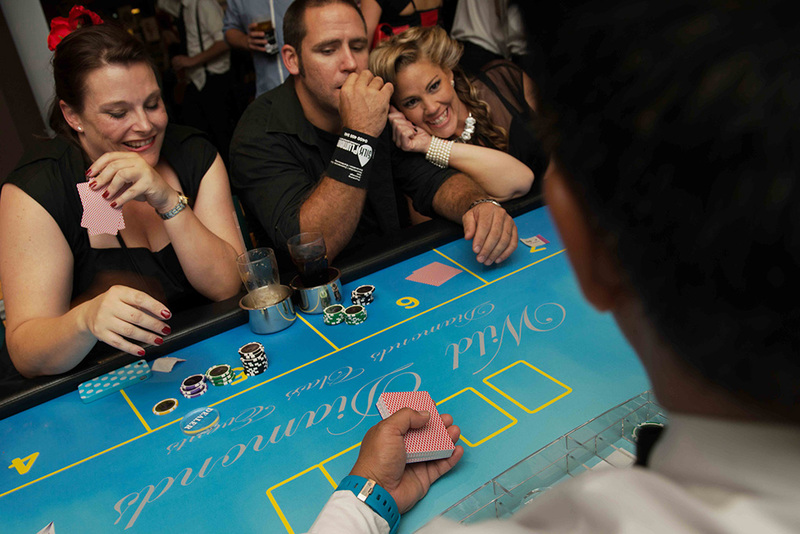 A hand of Texas Hold’em consists of up to four Betting Rounds. After the placing of the Blind Bets (see The Blind Bets below), each player receives two private, face down “Pocket Cards”. Five face-up “Community cards” are placed in the center of the table, which are shared by all the players. After the fourth and final Betting Round is complete, there is a “Showdown”. The player who creates the highest ranking (valued), five card, Poker hand, using any combination of their two Pocket Cards and the five Community cards, wins the Pot. The second player Sitting-in, in a clockwise fashion to the left of the Dealer, places the “Big Blind” Bet of $50.00 or double the small blind. The first player to the left of the Big Blind initiates the first Betting Round. The Betting Round then proceeds, in a clockwise fashion, around the table, with each player acting in turn. In this Betting Round, each player is required to at least “Call” the Big Blind, in order to remain in the game. Players can raise up to what is in the pot, all other players then need to match (call), re-raise or fold.. The Dealer places the first three “Community cards”, face-up, in the center of the table. All the players at the table share these cards to make their hand. The first “active” (has not Folded) player to the left of the Dealer initiates the second Betting Round. The Betting Round then proceeds, in a clockwise fashion, around the table, with each active player acting in turn. Each player can check (until a bet is made), bet or fold. The Dealer places a fourth Community card, face-up, in the center of the table. The first active player to the left of the Dealer initiates the third Betting Round. The Betting Round then proceeds, in a clockwise fashion, around the table, with each active player acting in turn. Each player can check (until a bet is made), bet or fold. The Dealer places a fifth Community card, face-up, in the center of the Table. 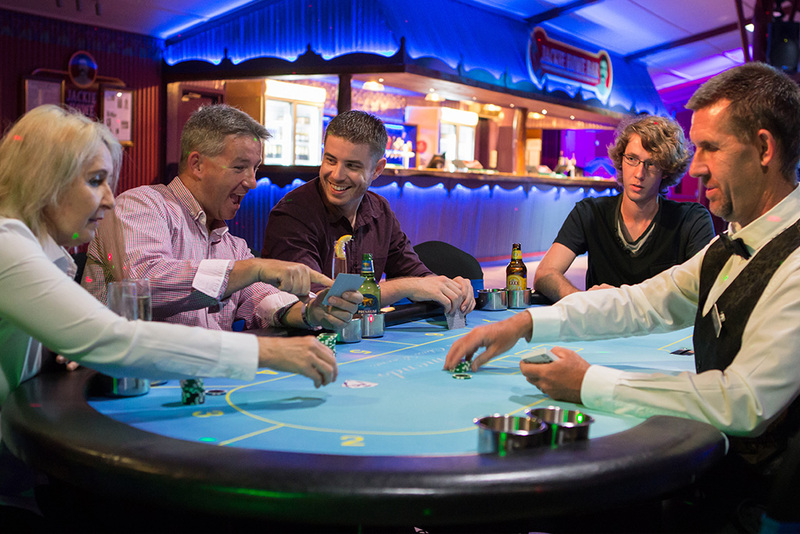 The first active player to the left of the Dealer initiates the fourth Betting Round. The Betting Round then proceeds, in a clockwise fashion, around the table, with each active player acting in turn. Each player can check (until a bet is made), bet or fold. Once the fourth Betting Round has been completed, there is a “Showdown” (if more than one player remains active – see The Showdown below). In the Showdown, each active player combines any combination of their two Pocket Cards, and the five Community cards, to create the highest ranking (valued), five card, Poker hand possible (see the Hand Ranking Chart section of this site). The active player who creates the highest ranking Poker hand wins the Pot. As we are a fun casino, there is no commission (rake) therefore the winner(s) get the full amount in the pot. Use this chart to help you learn what the order of hands is in Poker. You are welcome to print this off and bring with you. Please remember that Poker is not as easy to learn as the other casino games are. Our dealers will not be able to teach you very well as it may ruin the experience for the other players. Other players can not help you as that is cheating, and even though we are a fun casino we try to adhere to the rules as closely as possible. We will obviously do our best to help, but you may need to have some prior knowledge. If you know you are coming to one of our events and want to play poker, please familiarise yourself with the above chart and maybe ask someone at home to play with you and teach you before you attend the event. It is OK to refer to this chart on the table. Right click on it to print it off. We look forward to seeing you at your event! Gotta keep your poker face on and keep your cards close to your chest when you have a great hand. 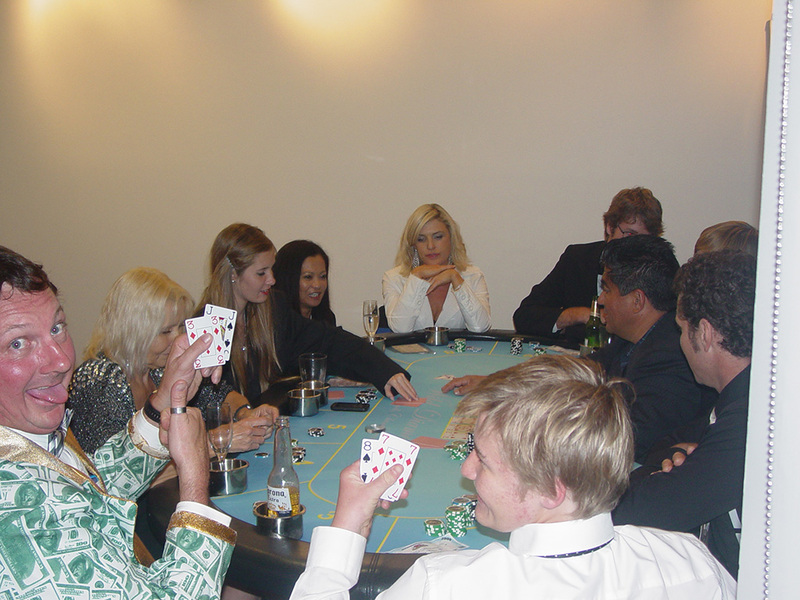 Play poker and enjoy yourself at our Fun Casino Functions.